Are you ready to DOMINATE your life? What if all this was only one decision away? Join us in the pursuit of your best life and health! Where you receive the BEST fitness, nutrition, mindset training and much more! Become a member of our fitness family! Take that first step and join many others who are on the road to their best life through our FREE email newsletter. We will help you navigate through a world of misinformation and take back control. It’s like having a Personal Trainer and Health Coach in your inbox! You could be ONE email away from dominating YOUR LIFE! 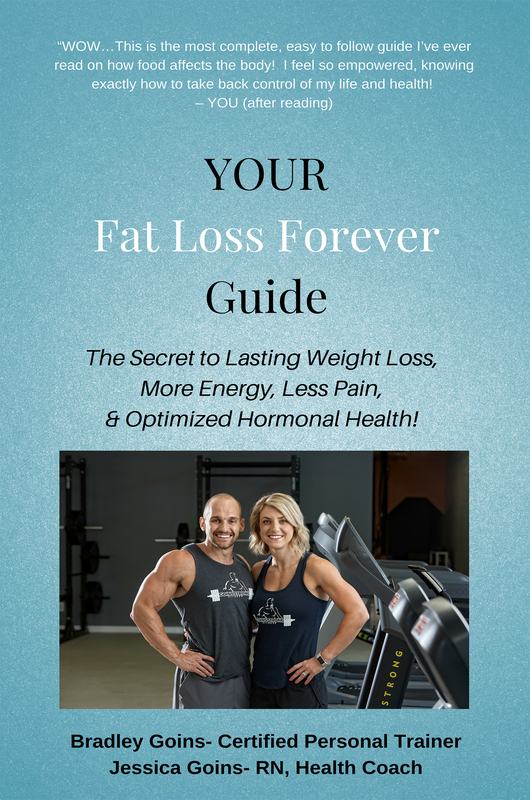 Get “Your 5 Biggest Fat-Loss Mistakes” in your 1st email! Key fob access, elite training equipment and 1 on 1 time with your own personal trainers. Choose a plan that meets your personal fitness goals. Pay monthly or annually. Cancel anytime. Save when your spouse joins. Save even more when the whole family works out together. Unlimited fitness classes* for men and women at all experience levels. Manage your membership, track your fitness goals or sign up for a class. 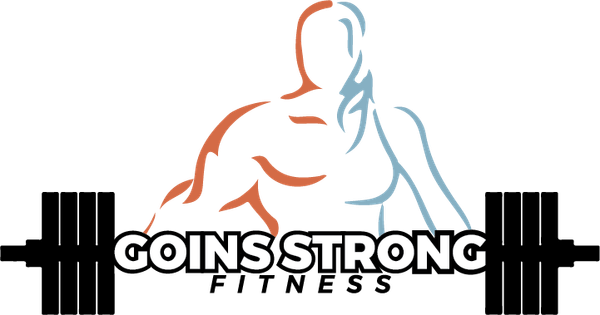 You can start Goins Strong today! Plans start at just $29 per month. My son and I have been working with Jessica for close to two months now. In that short time we can already tell a difference in our energy level and physical strength. The Goins take exceptional care in making sure you do things properly and to get the most benefit out of it! 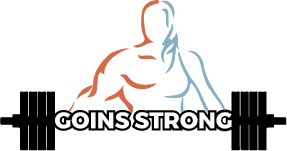 I would recommend Goins Fitness to people of all fitness levels. From beginners who are brand new to working out or people who are more advanced in weight training, circuit training or boot camp style fitness. Goins will equip you to get results in a challenging but non-threatening environment. I’ve been working out with Jessica for about 8 weeks now. I love the encouragement she gives me and how she pushes me to go 1 more time. She is very knowledgeable on her coaching skills. I think I found my addiction. I love lifting!